Most iPhone owners are aware that the Phone app tracks their inbound and outbound calls, and though the “Recents” list in that app can be used to redial a number you recently called, you might not be aware of another way to quickly redial the last called phone number on iPhone. The trick you’re going to read about will de-dial the last called number digits on iPhone, but doesn’t begin the call. Therefore, you can view the last dialed number, and also make changes to it if you desire. It’s a nifty trick that you need to implement. Here’s how to go about it. Launch the Phone app and head over to the tab called “Keypad”. Tap the “green call” button. You’ll see the last dialed number fill in instantly. Changes can be made if needed or the green button can be pressed again to dial the number. The trick is quite useful as it types out the last dialed number immediately on the numerical keypad, but doesn’t dial it. As a result, you can see the digits you recently dialed, make corrections if needed, and even add an extension to it. It’s also possible to make an anonymous call if needed. 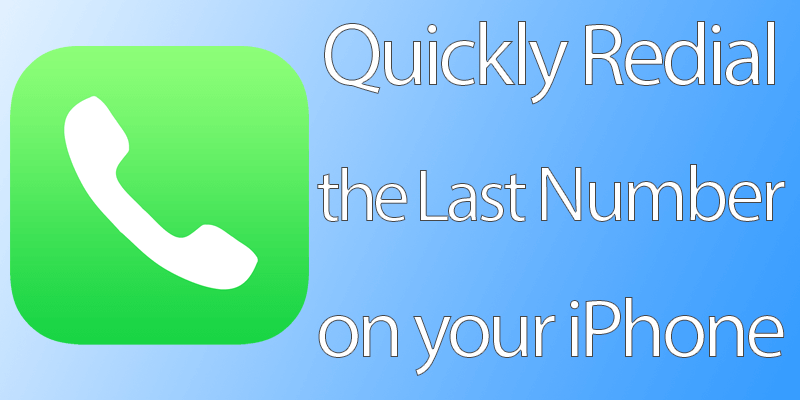 Another benefit of the approach is to see the number even if you deleted the call history on your iPhone. Moreover, you can also use this tactic to reveal what the number was and what contact is associated with that number by tapping the digits and holding it to copy the number and then going to the Contacts to search for it. Compared to other approaches, most of which involve tapping on the last dialed number inside the Recents tab, this approach allows you to see the actual number, which is useful for finding out whom you called last. 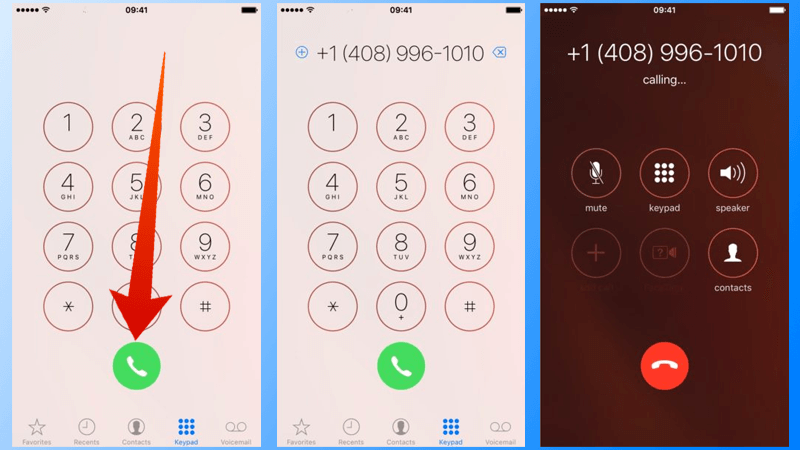 Are you aware of any other tricks and tactics associated with iPhone dialing and numbers? Feel free to leave comments.